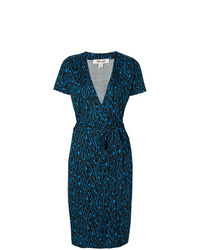 Marni Wrap Around Bicoloured Dress £890 £2,226 Free UK Shipping! 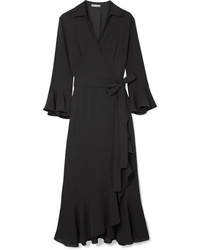 Dvf Diane Von Fu... Embroidered Wrap Dress £441 Free UK Shipping! 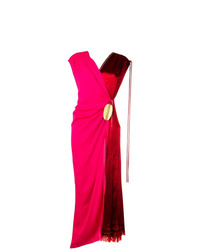 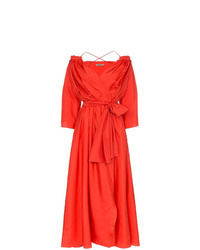 Maria Lucia Hohan Eliana Wrap Dress £589 Free UK Shipping! 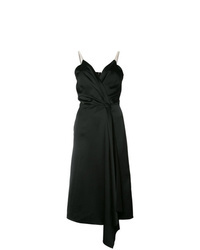 Three Graces Tessa Open Shoulder Silk Wrap Dress £857 Free UK Shipping! 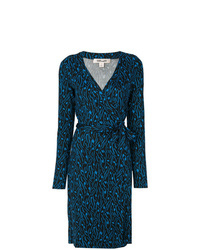 Dvf Diane Von Fu... Embroidered Wrap Dress £490 Free UK Shipping! 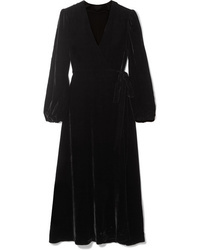 Jean Paul Knott Wrap Dress £372 £620 Free UK Shipping! 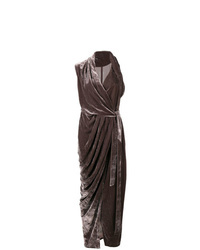 Rick Owens Draped Dress £546 £1,299 Free UK Shipping! 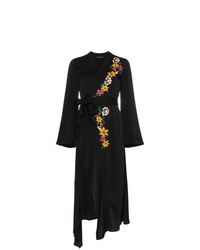 Etro Flower Embroidery Wrap Dress £747 £1,495 Free UK Shipping! 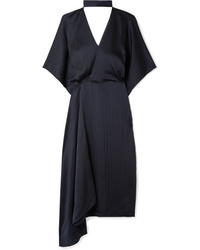 Victoria Beckham V Neck Wrap Dress £1,050 £2,100 Free UK Shipping!